A Strange But Busy Couple of Weeks! The last couple of weeks have been very strange – I’ve not really done much Candle related… this is all happening next week when I will be making some gorgeous new wax melts and candles. Since the 22nd May, I think I have felt every emotion possible. Excitement at the launch of the new website. Sadness with the tragic events that happened in our home City and then Happiness and Joy celebrating our eldest Son’s 18th Birthday, partying with family and friends and even throwing a day trip to Dublin in there! 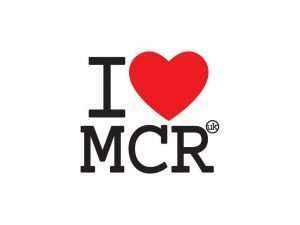 The terrible event that took place in Manchester has really thrown me and the feelings I have felt have felt very strange. Though I don’t know personally people that have been affected, people that are very close to me know people that have been, along with friends of friends and it has just been terrible hearing people’s accounts of that night – so sad.